Have a fixer upper house? Tired of putting money into a project and just want to sell it and move on? We pay cash for homes and fixer upper houses. Let us take over the project and finish the work. Enter your information to discuss different cash options! Whether you planned on investing initially or your property ended up going through hard times, we can take care of the rest. 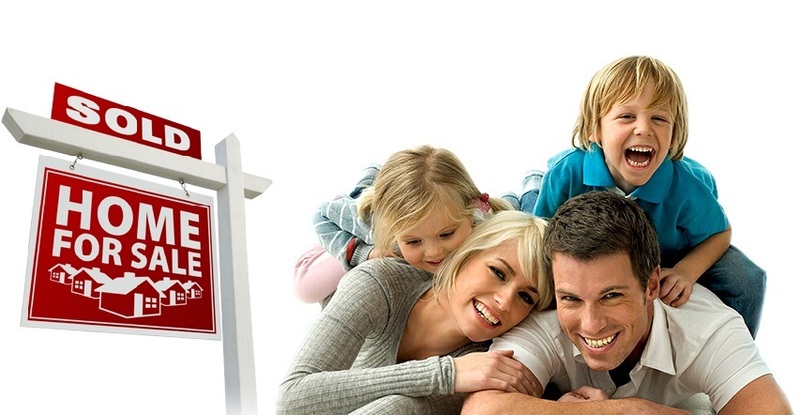 We will buy the investment property that you have and finish the renovations, yard, etc. Funding for your project run out? 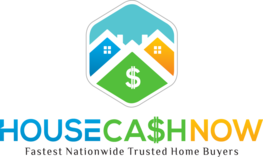 We can save you to avoid a financial loss by buying it in cash. We work with other investors as well. We make real offers and close in a flash. No Repairs Required. Just let us check the home out and we will make an offer! Get paid now, not later!